Imagine living in a world of abundance and space age technology, without the need for money without money and the elimination of war. 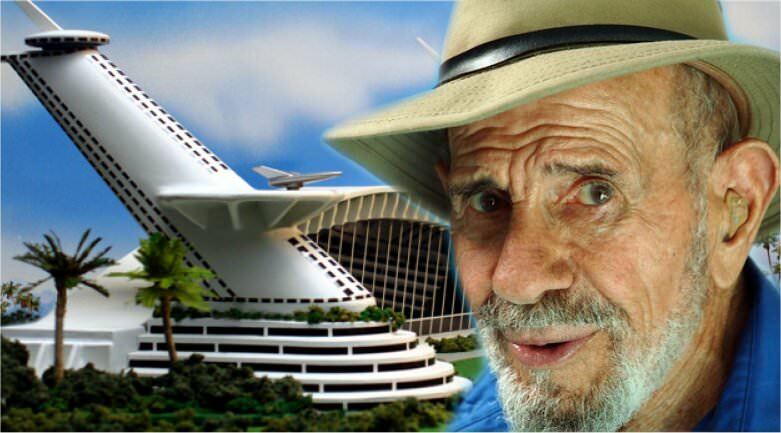 Welcome to Jacque Fresco’s vision of the Venus Project. The Venus Project presents a viable solution to literally every modern issue we are experiencing. Please find the time to explore the Venus Project, you won’t regret it. Redesigning cities, transportation systems, agricultural industries, and industrial plants so that they are energy-efficient, clean, and able conveniently to serve the needs of all people. Gradually outgrowing corporate entities and governments (local, national, or supra-national) as means of social management. Developing and using clean, renewable energy sources. Manufacturing the highest-quality products for the benefit of the world’s people. Requiring environmental-impact studies prior to construction of any mega-projects. Encouraging the widest range of creativity and incentive toward constructive endeavour. You can visit The Venus Project homepage here.